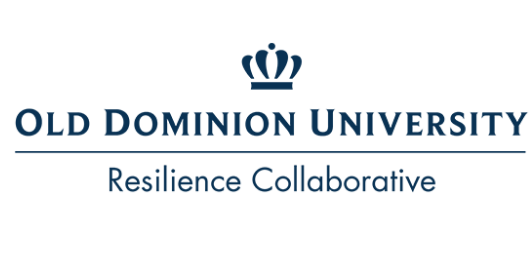 This Tourism Resilience Self-assessment was developed by Dr. Wie Yusuf, Dr. Lindsay Usher, Dr. Michelle Covi, and Kaitlin Giles of the ODU Resilience Collaborative. Contact Dr. Lindsay Usher (lusher@odu.edu) with questions or comments. This self-assessment tool been developed for tourism industry organizations as a simple and inexpensive method of determining if tourism businesses are prepared for and able to maintain operations during and after coastal hazards, natural disasters, and extreme weather events. Completing the self-assessment will assist these businesses in developing actions for building resilience. Being able to withstand and adapt to change has become a focal point for businesses and industries. Resilient businesses recognize the vital role that planning, preparation, and collaboration play in developing and executing an ability to respond to challenges, adapt to changes, and thrive. 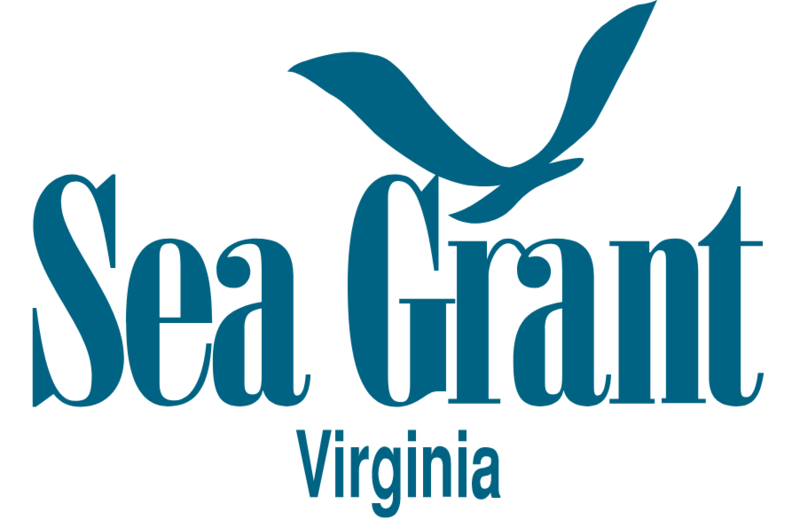 This self-assessment is modeled after the 2015 Tourism Resilience Index developed by industry leaders in the Gulf of Mexico, the National Oceanic and Atmospheric Administration and the Mississippi-Alabama Sea Grant.